If we can not connect you to our fiber or wireless internet network or if you prefer even higher speeds through 4G, we have the solution for you! We can deliver unlimited 4G internet (*). With these packs you will receive a wireless or a wireless mobile router. (*) = In Lanzarote, Fuerteventura, Tenerife, Gran Canaria, Tenerife, La Palma, La Gomera, El Hierro. 7 day trial time: Not satisfied = you can cancel without costs. (*) = Estimate of how many hours streaming television you can watch per month (with your own IPTV box and subscription) with this amount of data. This is an estimate of the data consumption of streaming TV. Internet Protocol television (IPTV) is the delivery of television content over Internet Protocol (IP) networks. LD is low quality, SD quality is normal (and very decent) quality, HD quality is 720p. Please note that there is no IPTV service or hardware included in the mobile subscription! JMA Internet Solutions does NOT deliver any form of IPTV streaming nor do we deliver the hardware. These packs are limited to internet access only. All prices for internet subscriptions are IGIC 3% included. The installation includes a wireless router that you can use, a sim card and the work to connect you to the internet at your home. Our router remains our property, free to use, as long as you keep paying your monthly bills. At the end of the contract, the router needs to be returned. There is a €60 (IGIC 3% included) one time installation fee. The installation includes a mobile wireless router that you can use, a sim card and the work to connect you to the internet at your home. The technician also explains you how you can use your router as a mobile wireless HotSpot that you can take with you wherever you go. Our router remains our property, free to use, as long as you keep paying your monthly bills. At the end of the contract, the router needs to be returned. There is a €129 (IGIC 3% included) one time installation fee. If you already have a 4G router, or if you buy your own router with us, we can deliver SIM cards so that you can use our internet connection with your own router. You can buy as many or as few months as you want. There is no contract for buying SIM cards. You order, you pay and you receive the card that will work immediately. Our cards can be used in the whole of Spain. We deliver the cards at your home in Lanzarote. If you live in another part of Spain, it will be sent to you by post. There is no hardware included if you buy SIM only. 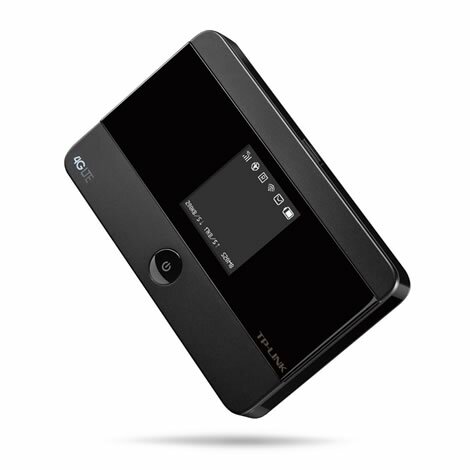 You can buy a 4G mobile router with us. 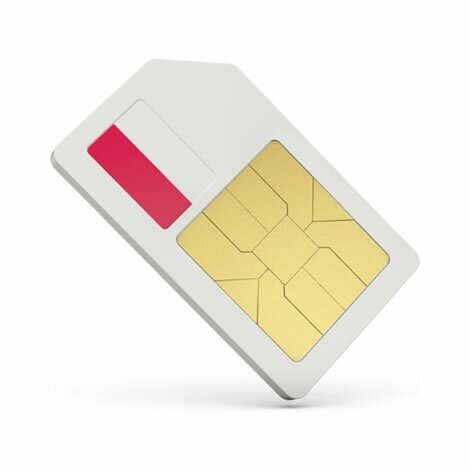 A SIM 90 month starts on the first of the month and works until the last day of the month it is activated in. That means that if you order a SIM 90 to be activated in the last week of a particular month, that you will have to use your complete volume during that last week as the SIM will stop working on the last day of that particular month. All prices for SIMS are IGIC 3% included. The mobile router that we sell has a compact, elegant design very suitable for travel, business trips, outdoor activities or wherever you may be. So if you are on a trip you can take your own internet with you. 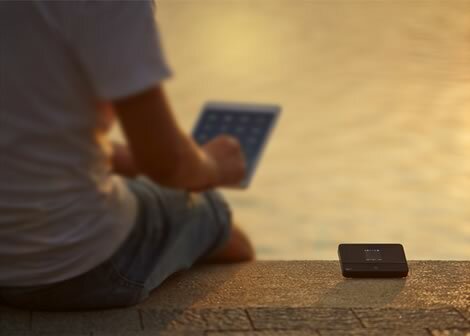 When used with its battery, the router delivers 10 Hours of 4G internet before it needs to be recharged. Obviously, when used with power it works continuously and is therefore also very suitable for use at your home. Because this router acts as a WIFI router, you can connect up to 10 devices (laptop, cell phone, iPad, IPTV box, etc ...) to it. Prices valid from January 1, 2019 to July 31 2019 and subject to changes, errors and mistakes.